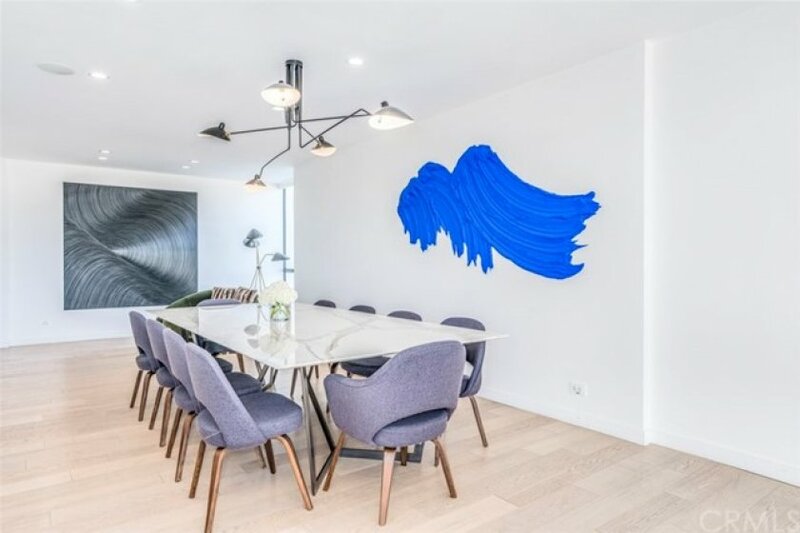 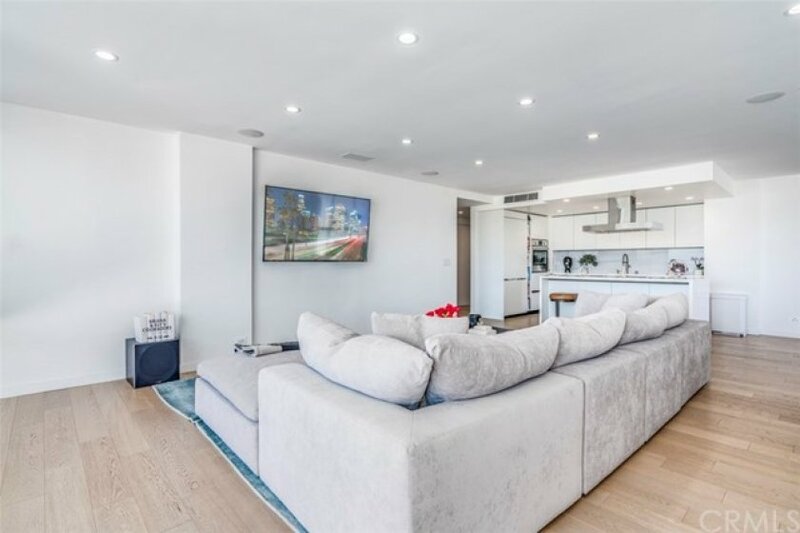 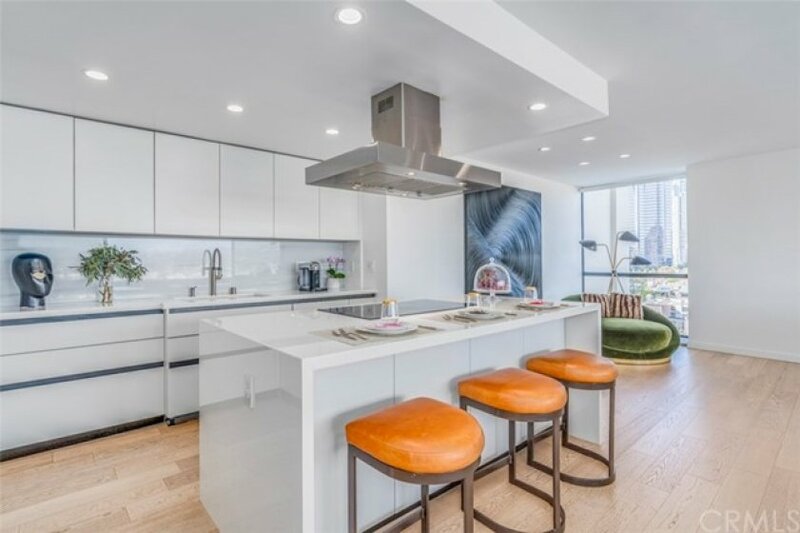 Welcome to a fully renovated home in Century Towers, personal residence of two years of a hospitality interior designer. 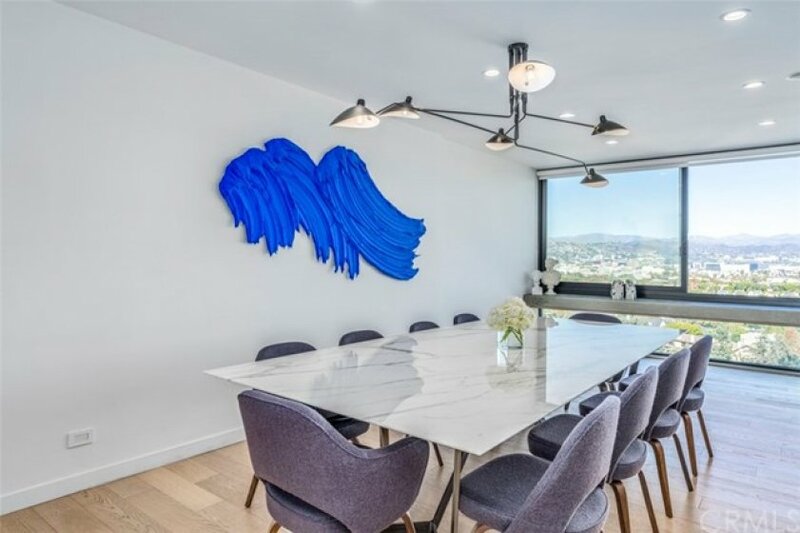 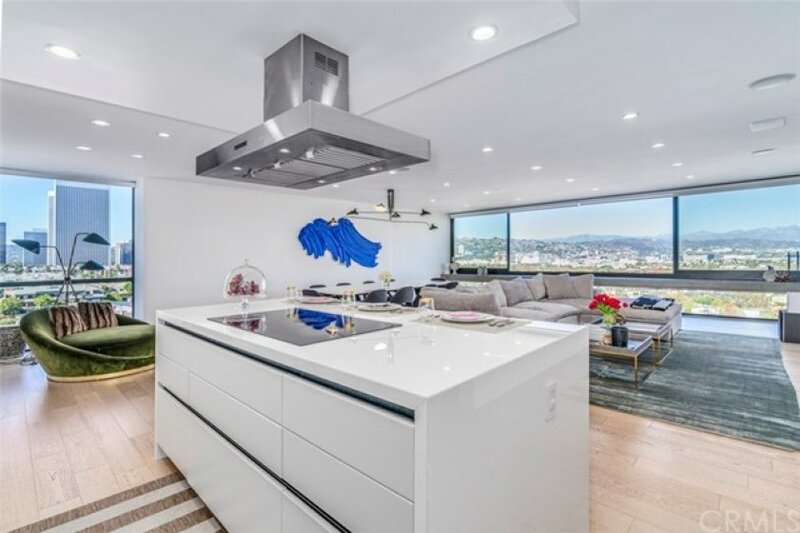 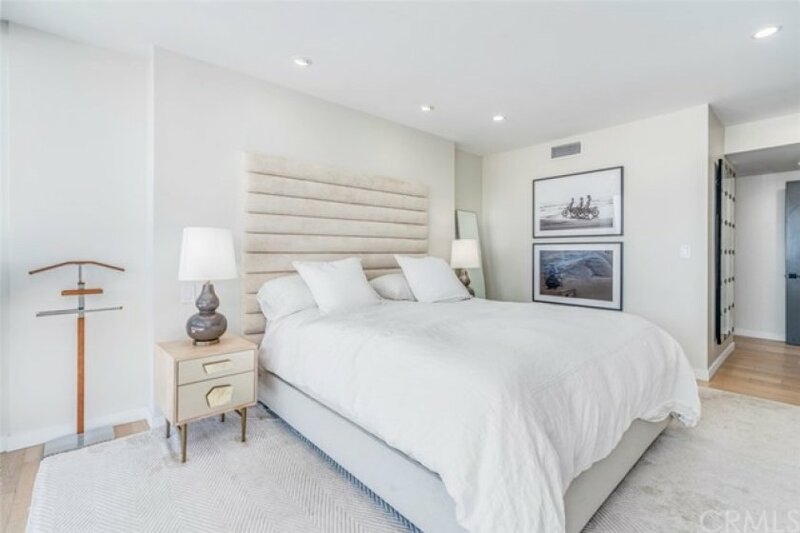 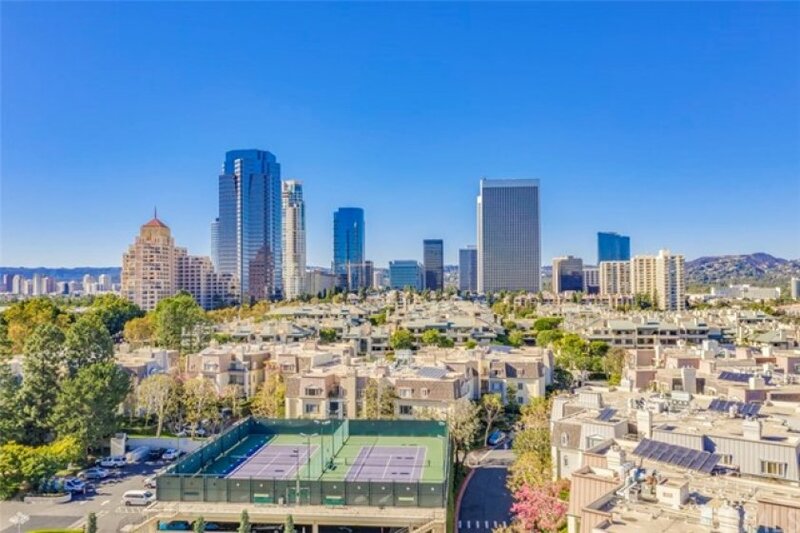 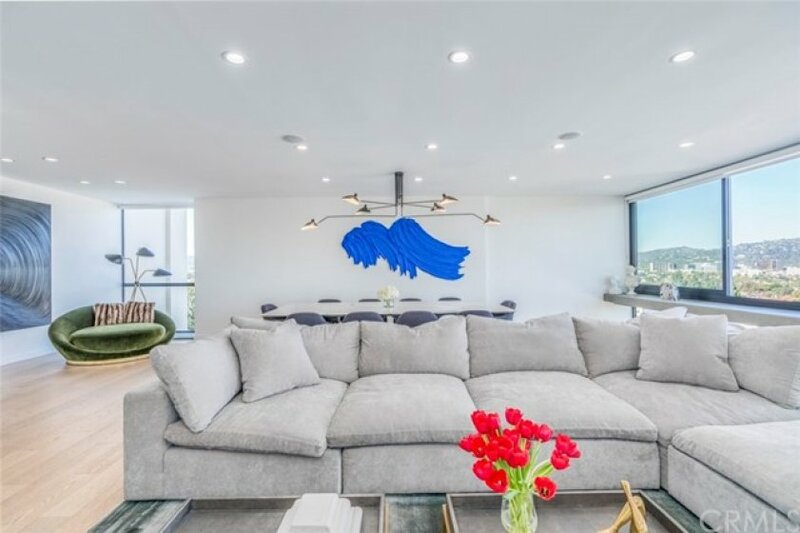 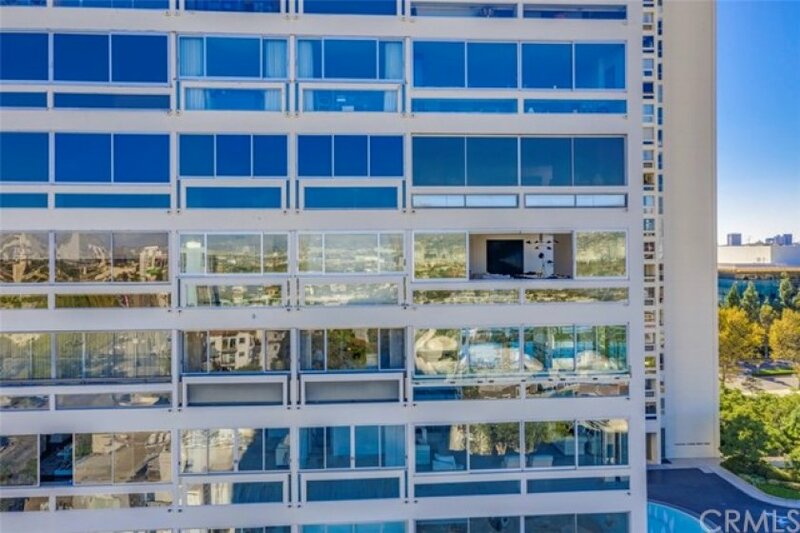 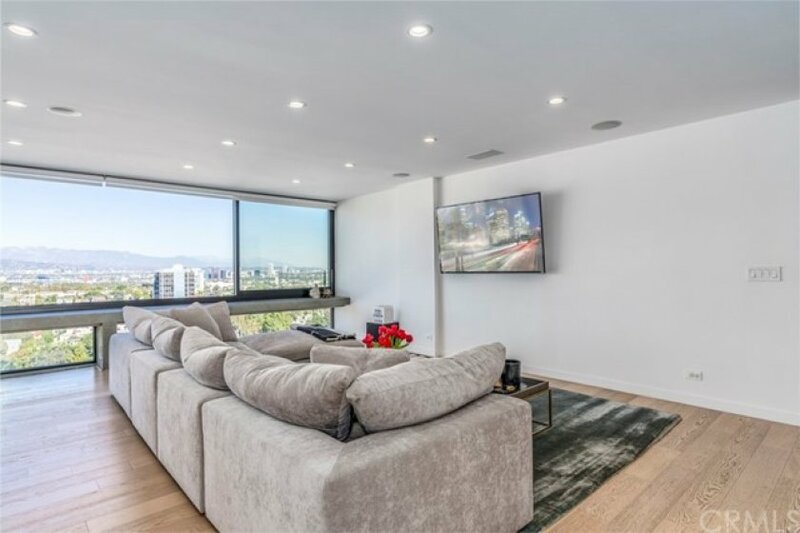 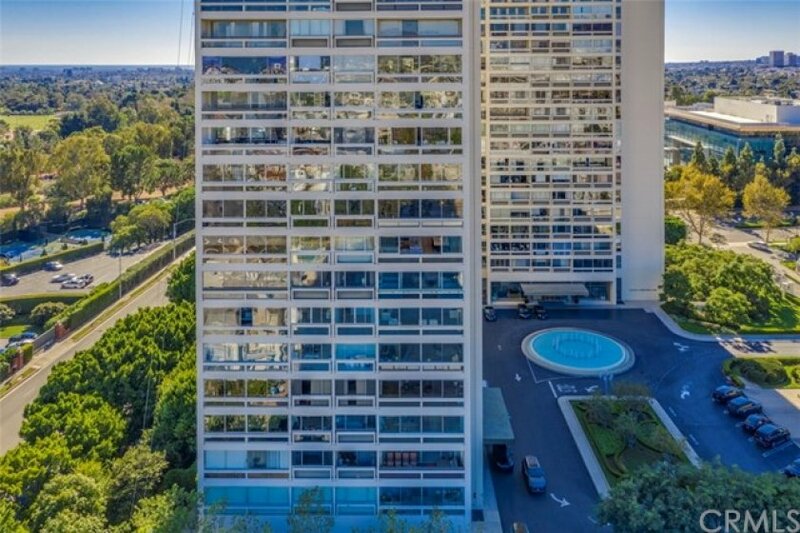 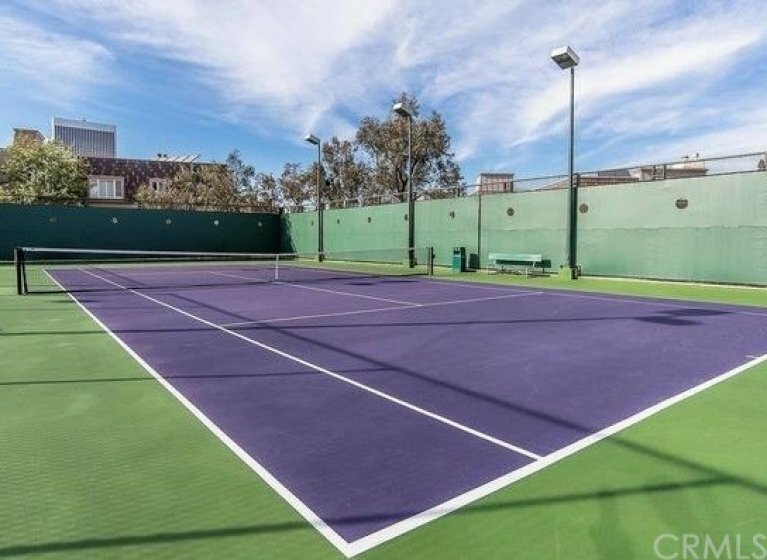 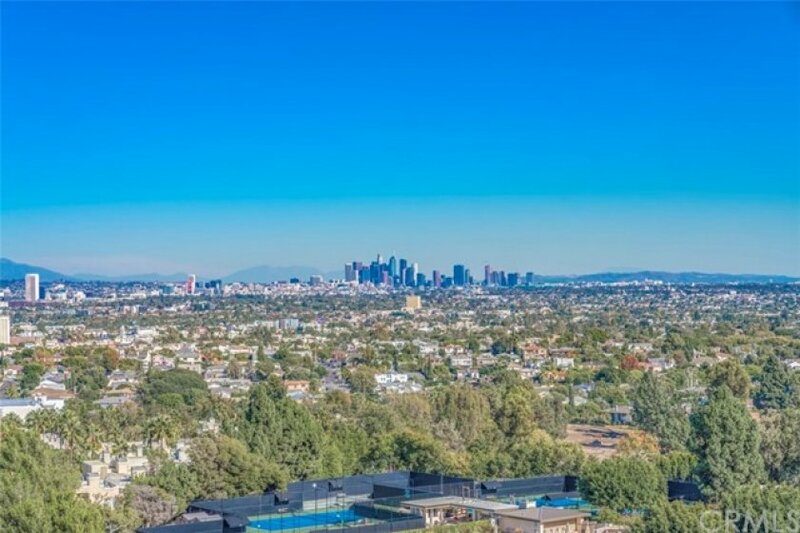 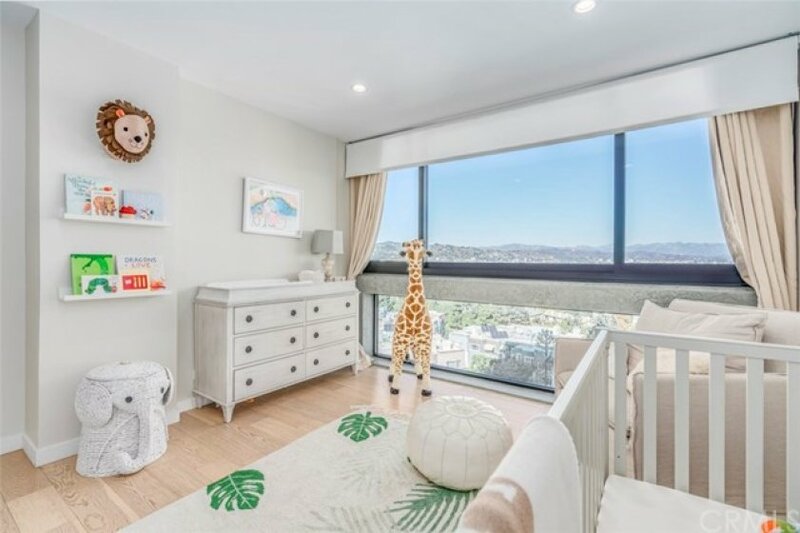 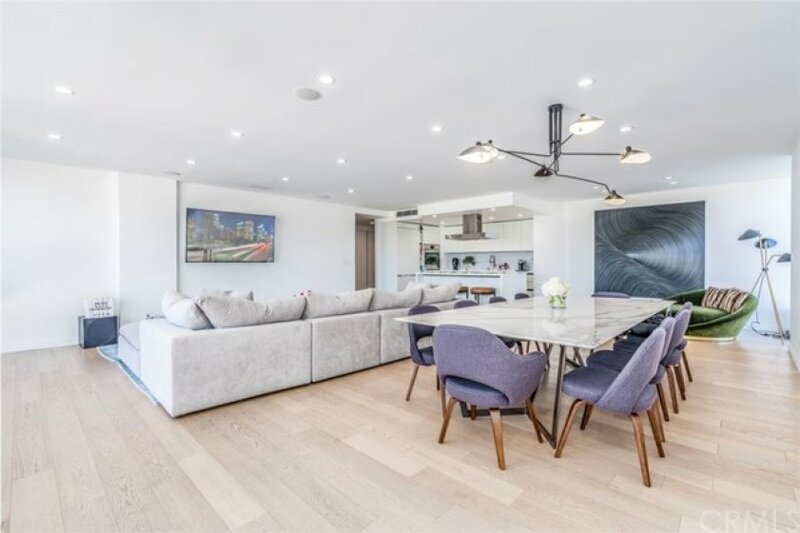 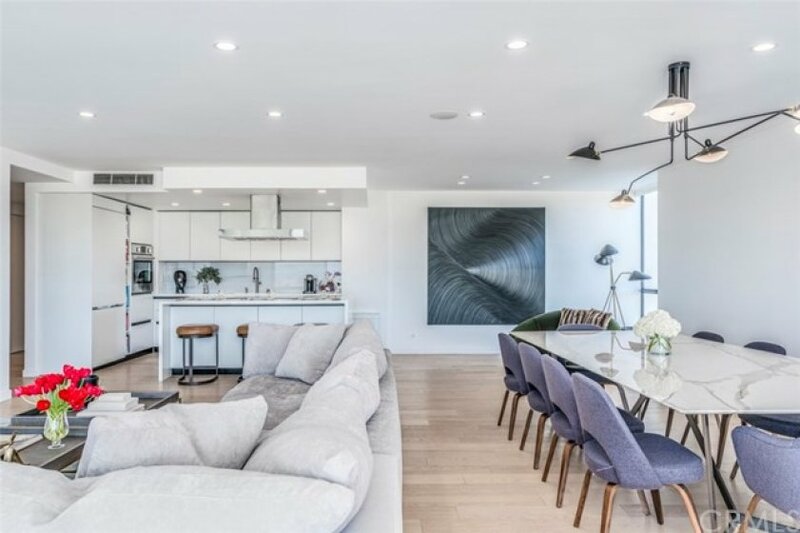 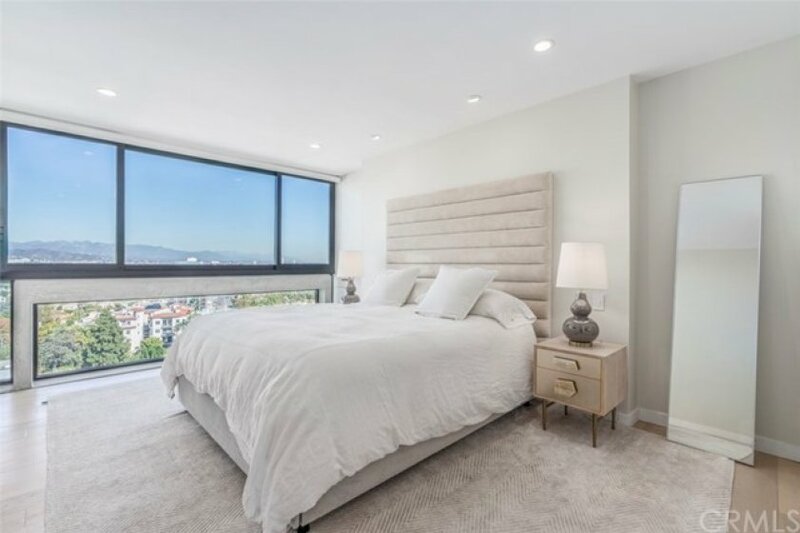 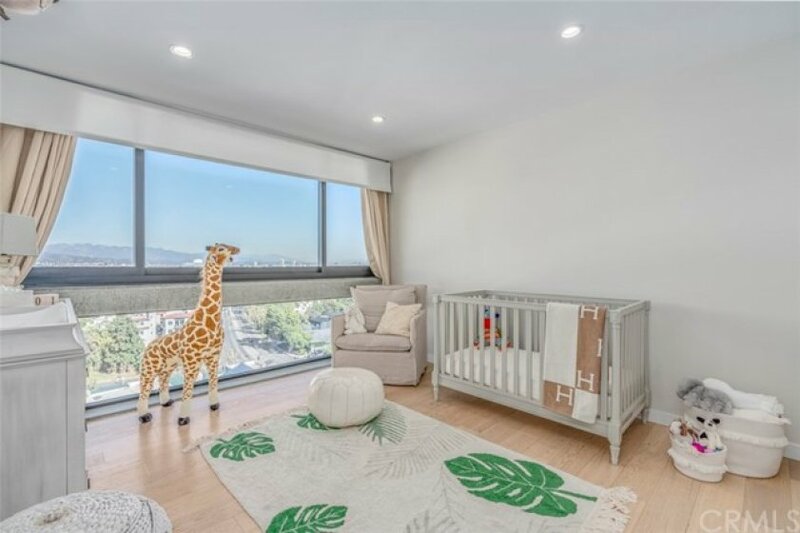 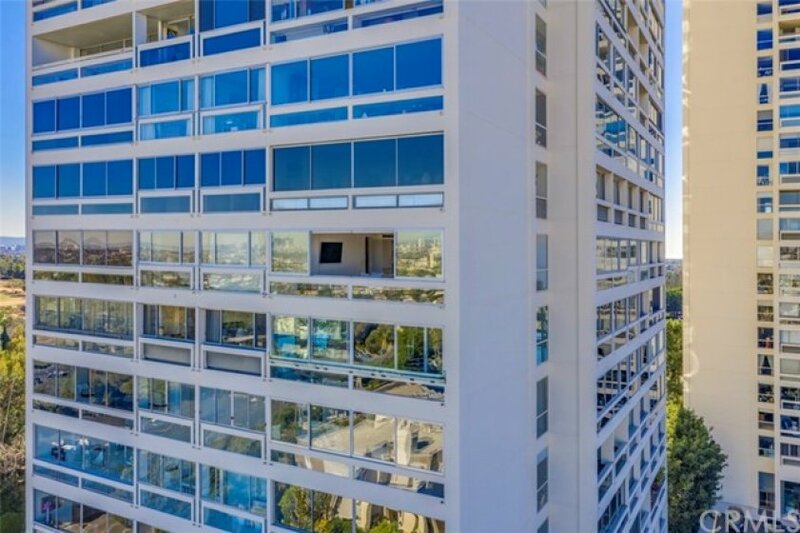 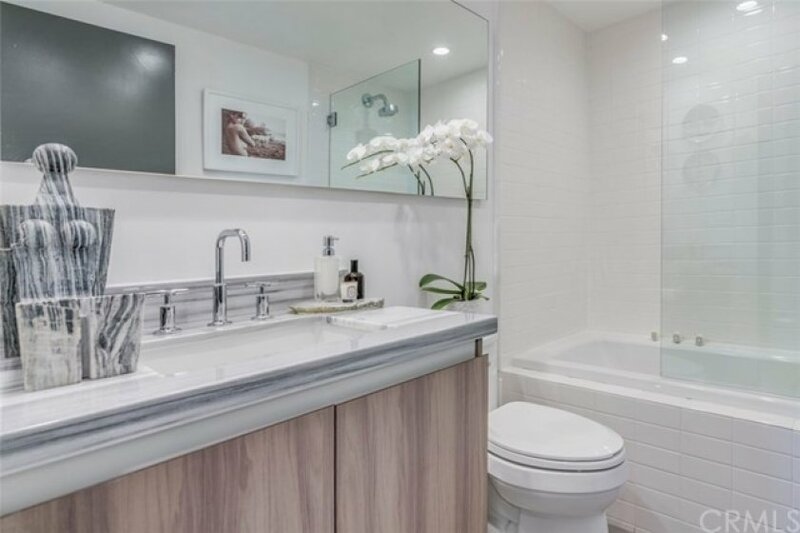 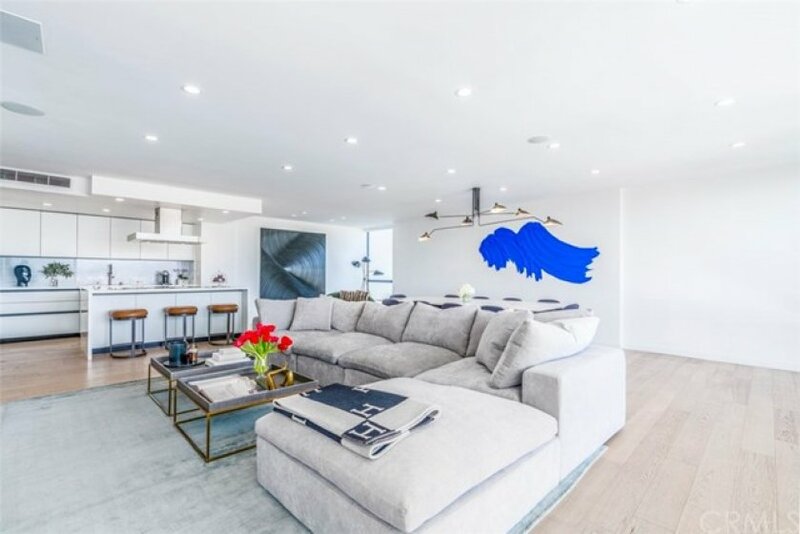 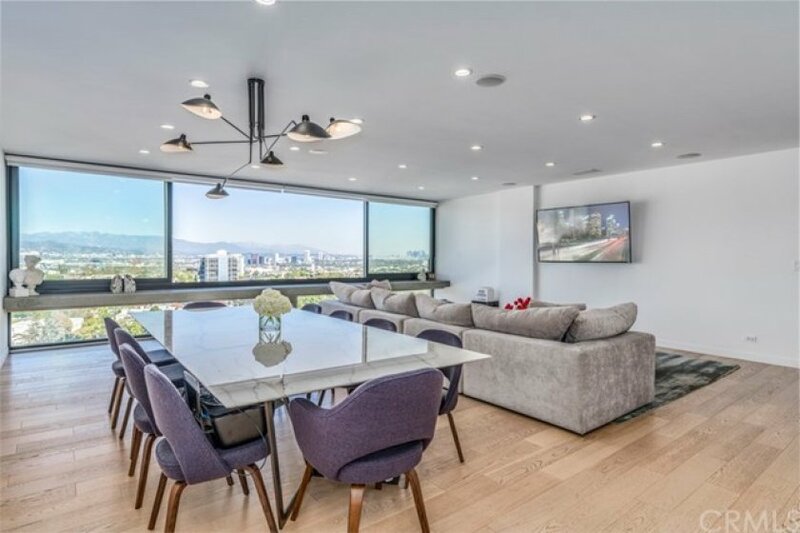 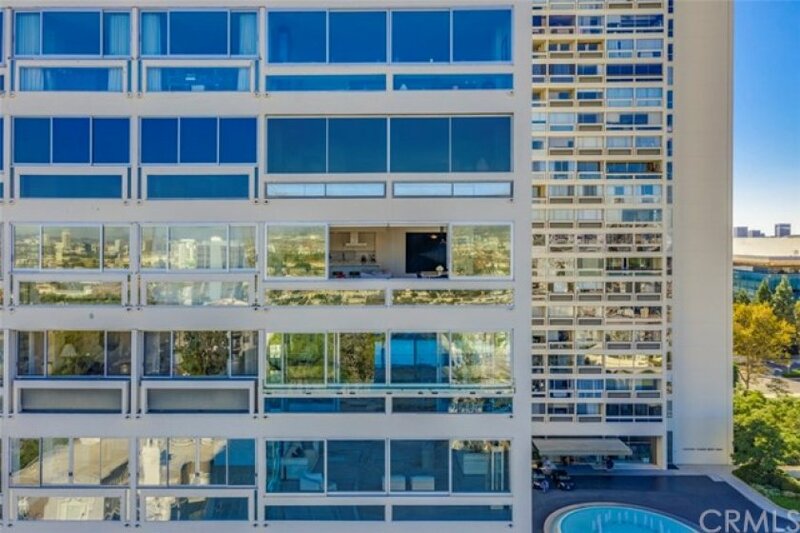 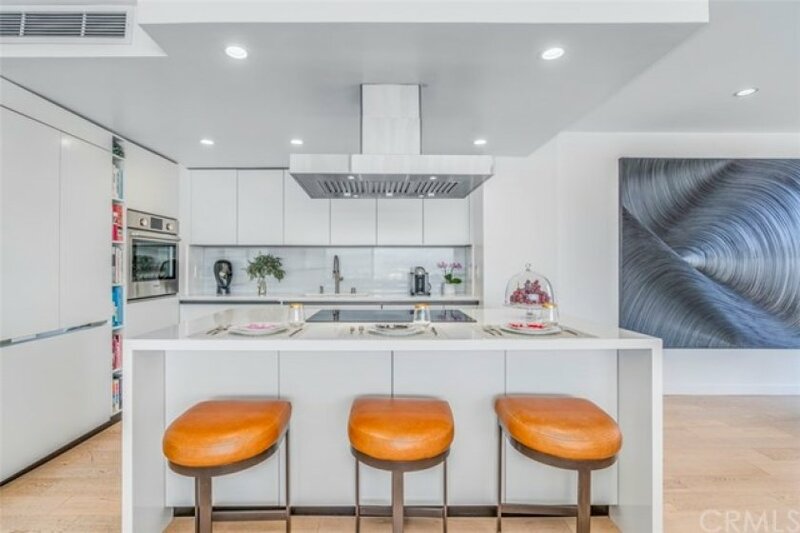 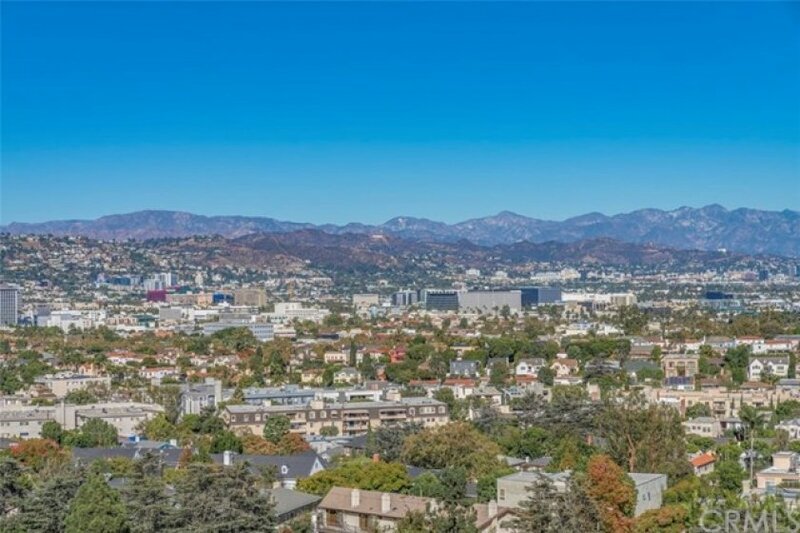 This rarely available East facing corner unit impresses with panorama style windows showcasing unobstructed and breathtaking views of Downtown, Hollywood sign, Griffith observatory, Hillcrest Country Club, and more. 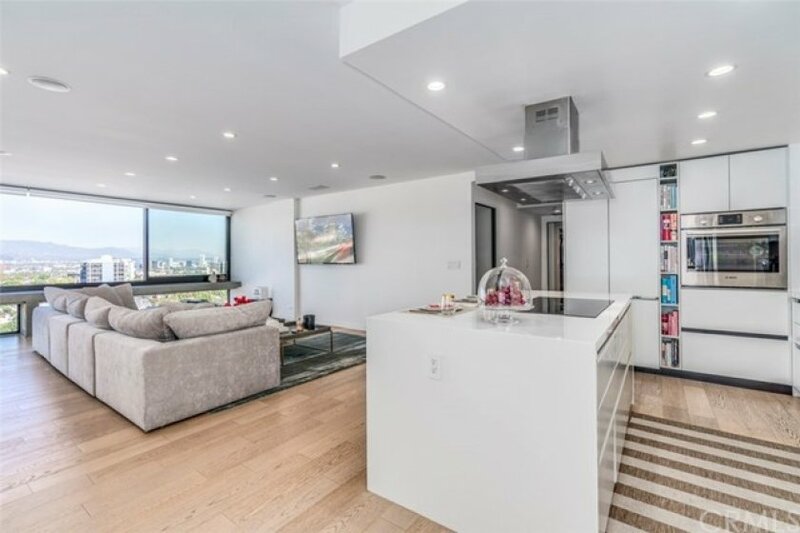 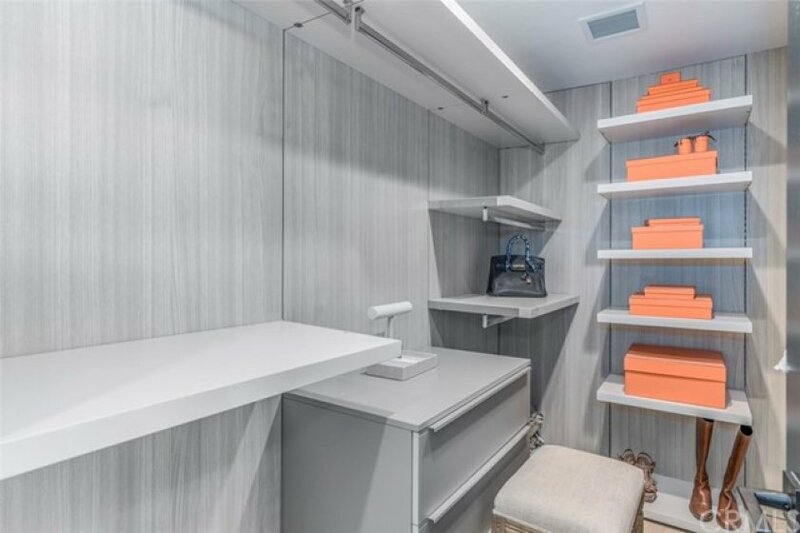 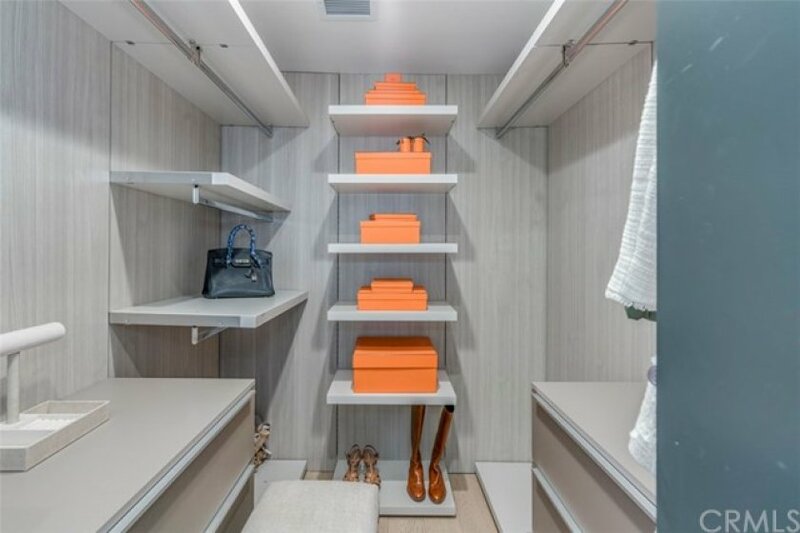 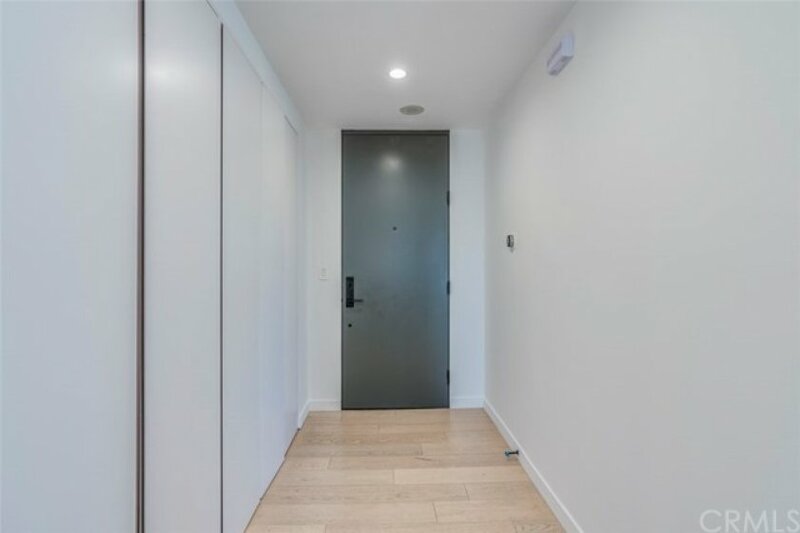 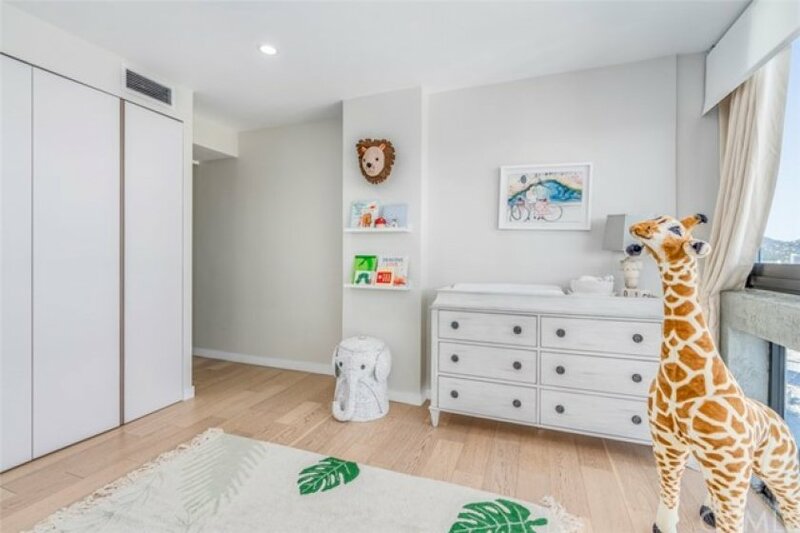 The contemporary open floor plan design includes thoughtfully reconfigured bedrooms, two walk in closets in master suite, frameless doors, open kitchen, and in unit washer dryer. 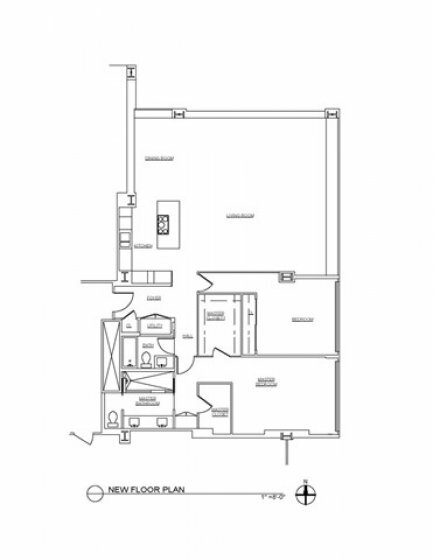 Brand new windows in every room, top of the line Bosch appliances, custom cabinets, Kohler bath fixtures. 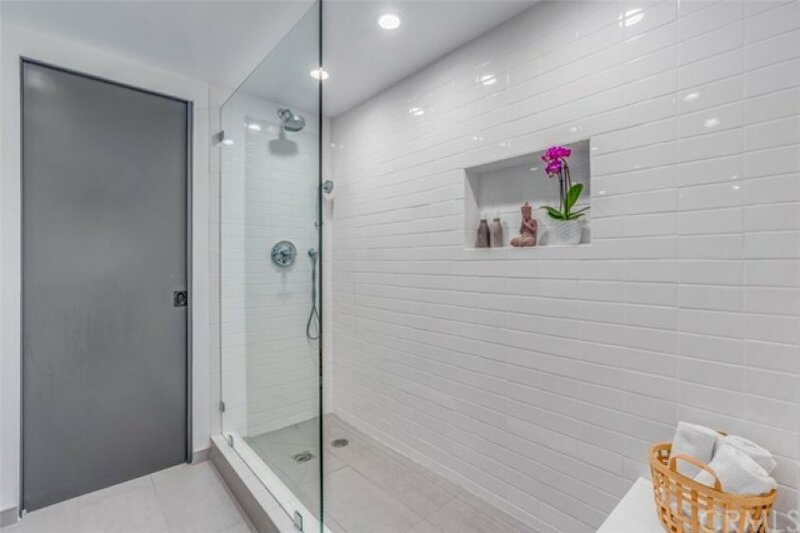 Newly upgraded plumbing, electrical, water heating, lighting, Nest thermostat, smart phone controlled surround sound system. 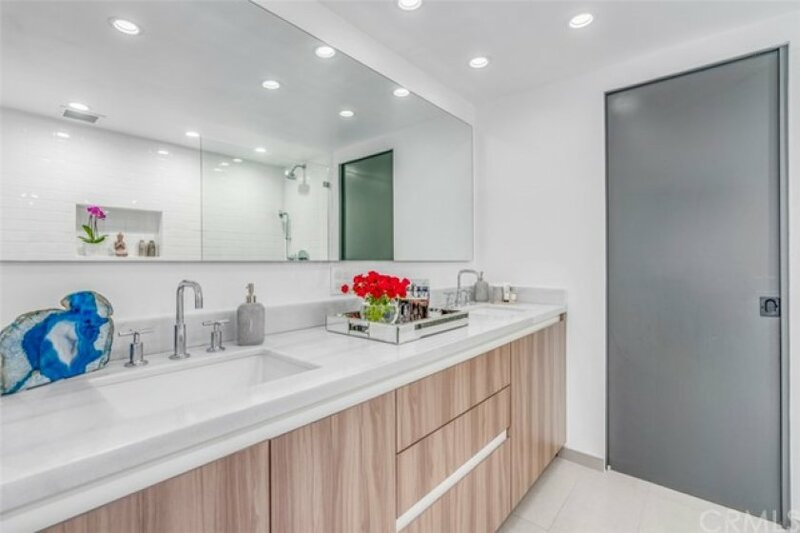 Current owners did an extensive remodel down to the studs and lived here 2 years- this is not a spec!!! 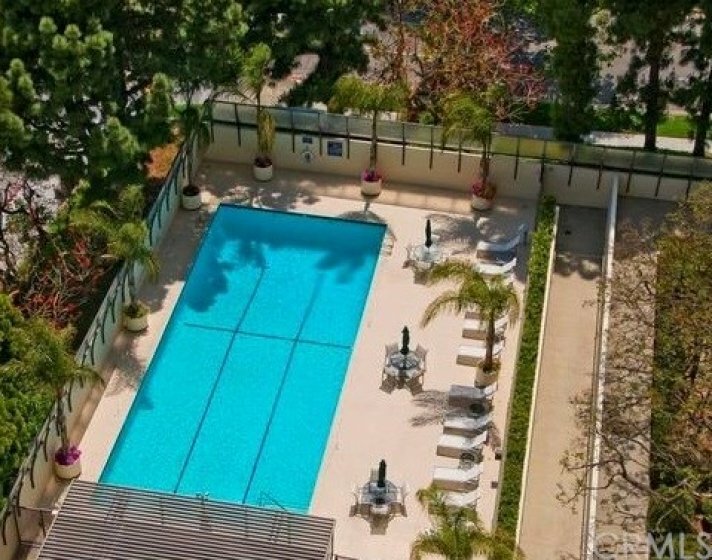 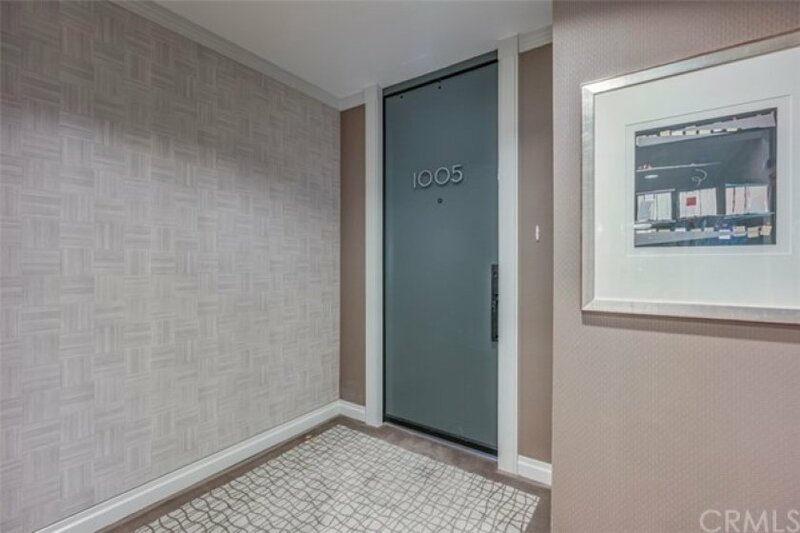 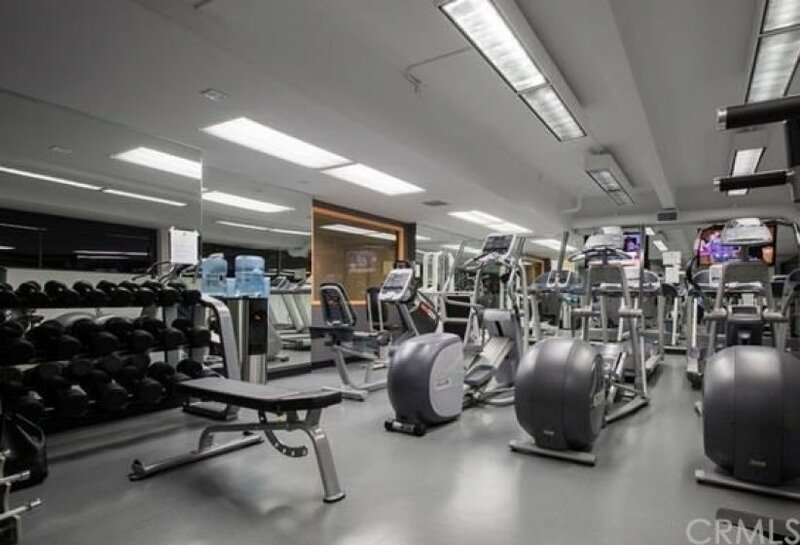 Full service amenities include Security, Valet, Doorman and Concierge Services, Pool, Tennis, and Fitness Centers, and beautifully landscaped grounds.